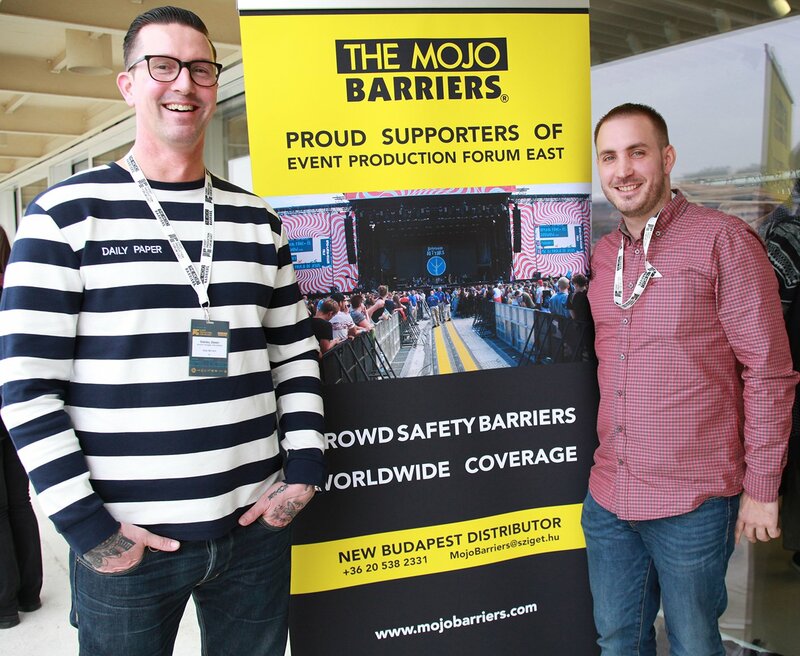 A range of Mojo Barriers aluminium crowd safety barriers are now based in Budapest with the announcement of a new Mojo distributor giving convenient, cost effective barrier rental for festival organisers and tours coming to Eastern Europe, November 17th, 2017. A stock of Mojo Barriers will be permanently located in Budapest for rental and it has already been hired out to create the front of stage barrier for the Gorillaz concert, 13th November in Budapest, Papp Laszlo Arena. The new Hungarian distributorship is the company’s 12th along with the international offices in Netherlands, UK, USA and Australia. Growing this global network strengthens the ability to support world tours with local resources whilst also making it easy for festivals and concerts in the region to hire the range of barriers.